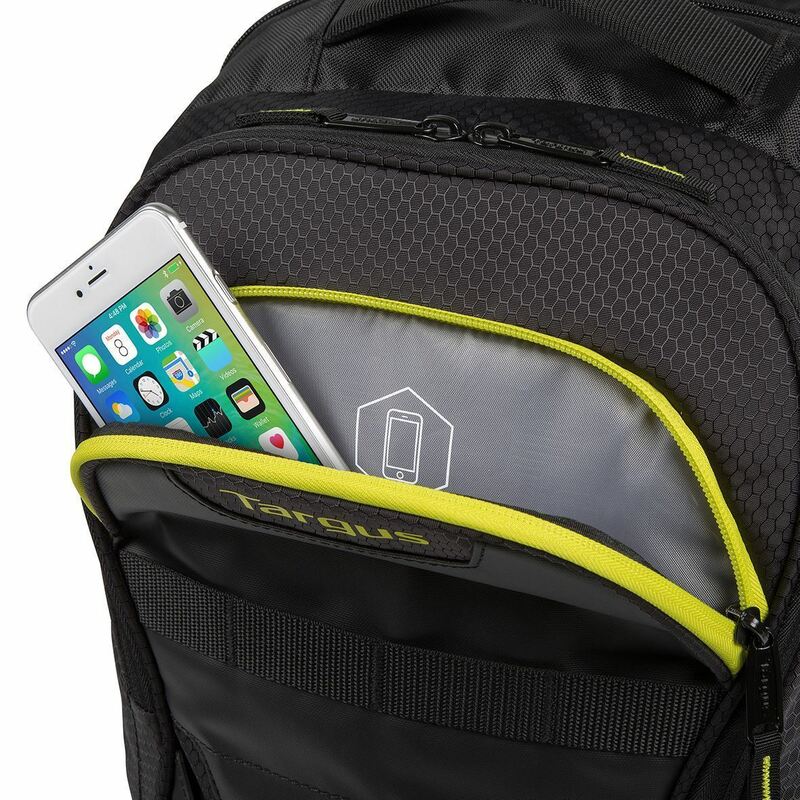 The smart way for active professionals to carry their laptop, work accessories, and sports gear in one backpack. 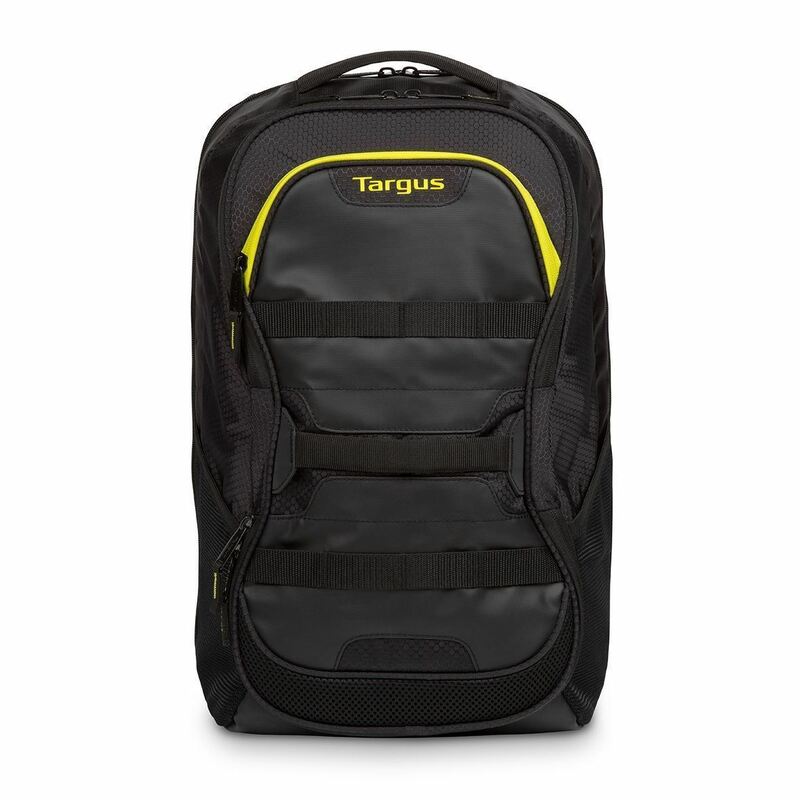 The flexible Targus Fitness Backpack is ideal for professionals with active lifestyles. 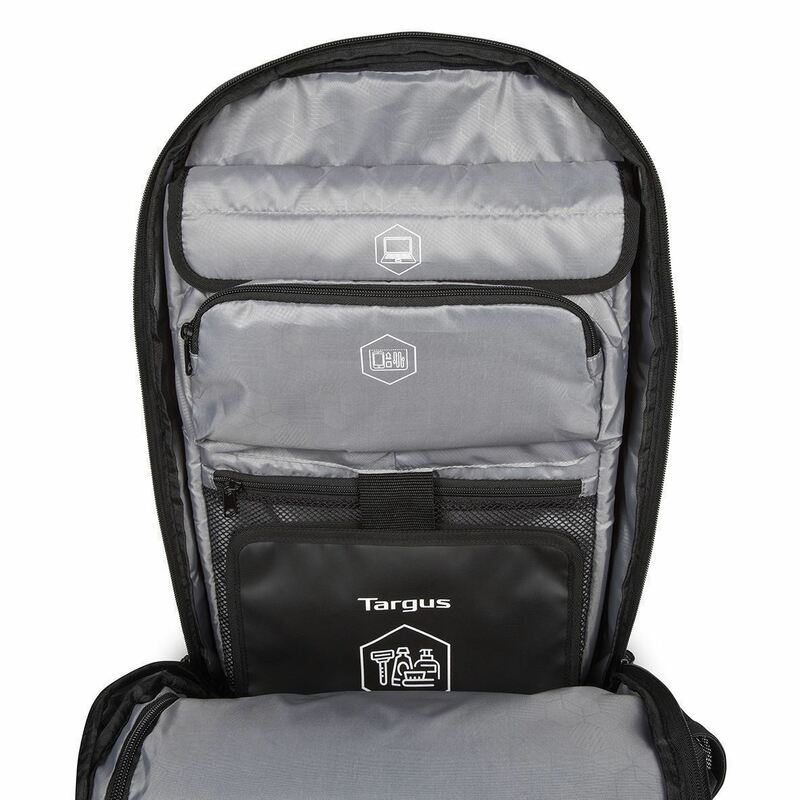 Intelligently designed, with three dedicated compartments for your laptop, work accessories, and sports gear. 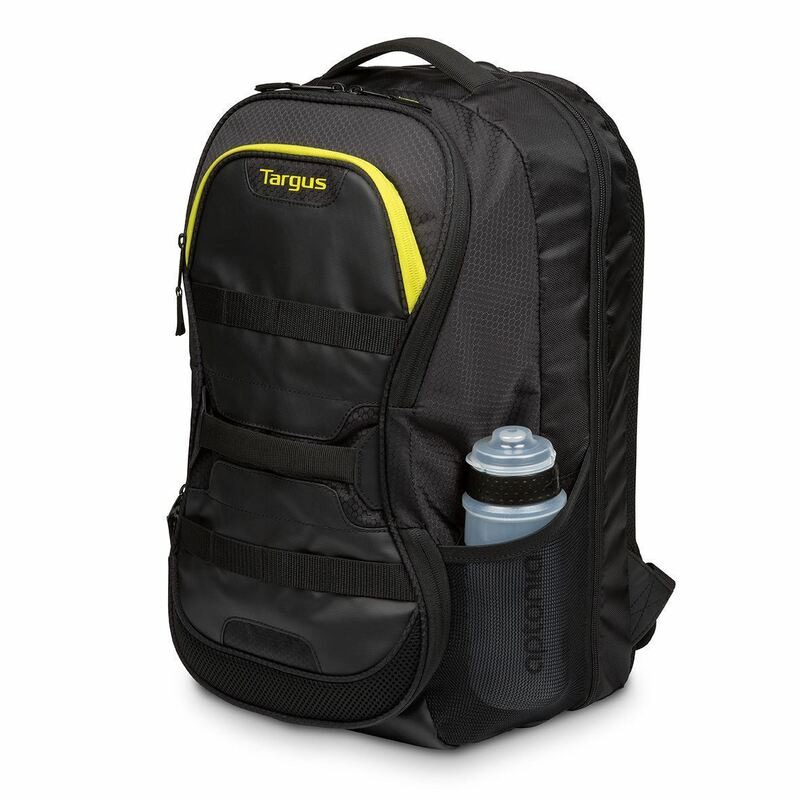 Built with insights from athletes and designed with the active professional in mind, this backpack provides great protection for your technology at the same time as giving you everything that you would demand from a sports or fitness bag: a large compartment for your sports clothes and towel, space for your water bottles, and a ventilated compartment to hold your sports shoes. 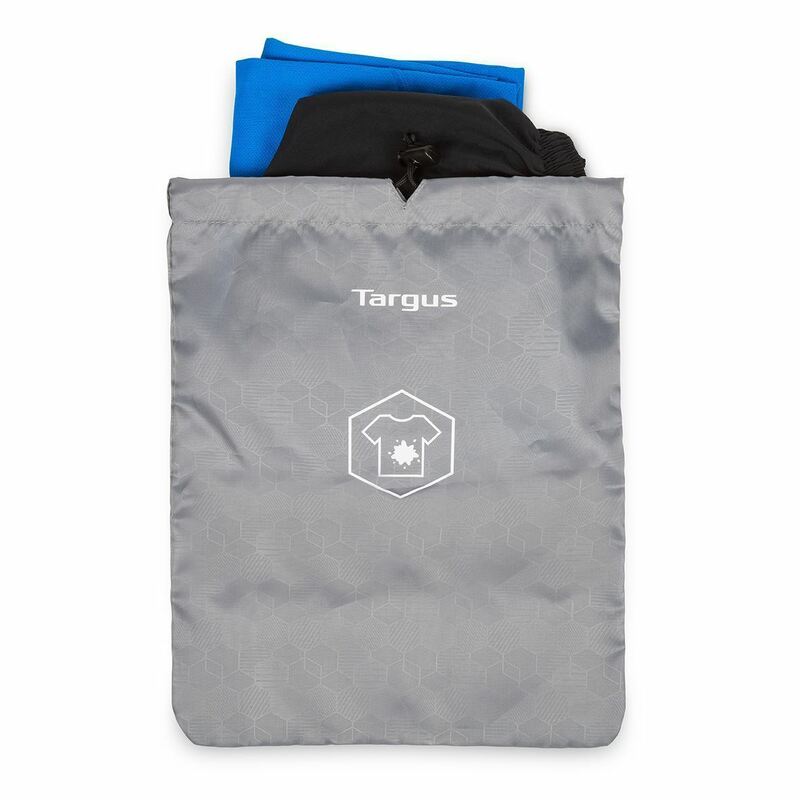 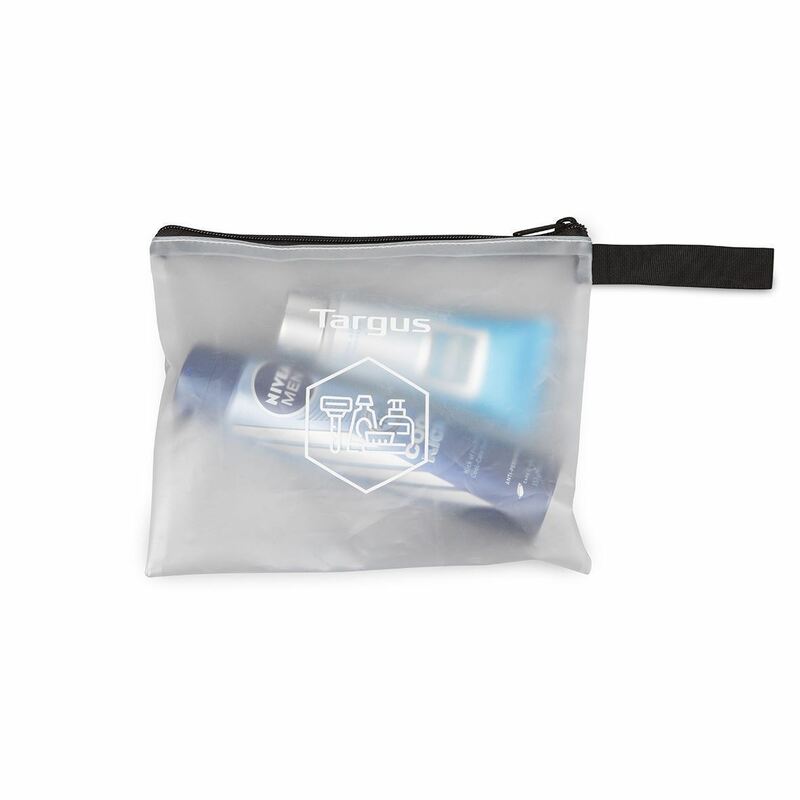 It includes a detachable laundry bag to separate wet and dry clothes and a separate compact washbag, so that you don’t have to tow two bags the office! 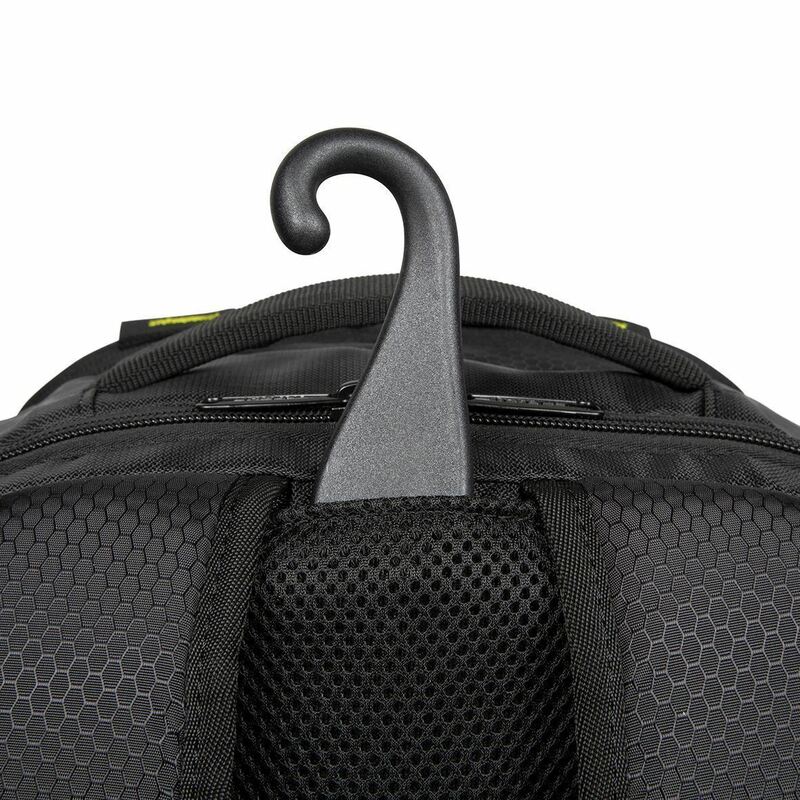 Dedicated laptop compartment for screen sizes up to 15.6". 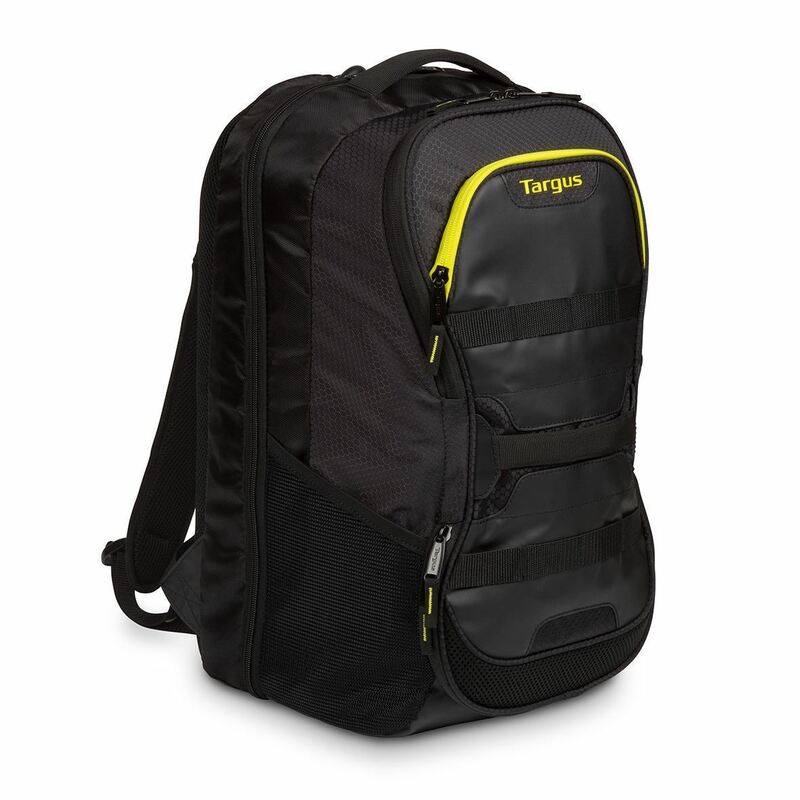 A padded top handle, shoulder straps and ventilated cushioning ensure comfort. 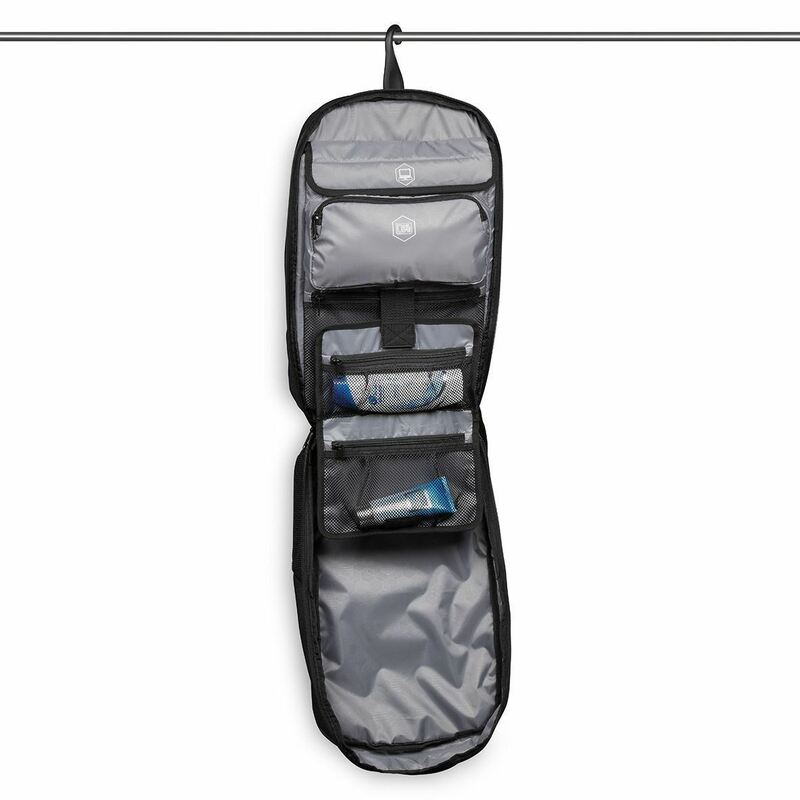 Includes a detachable laundry bag and portable washbag that opens flat with Velcro attachment. 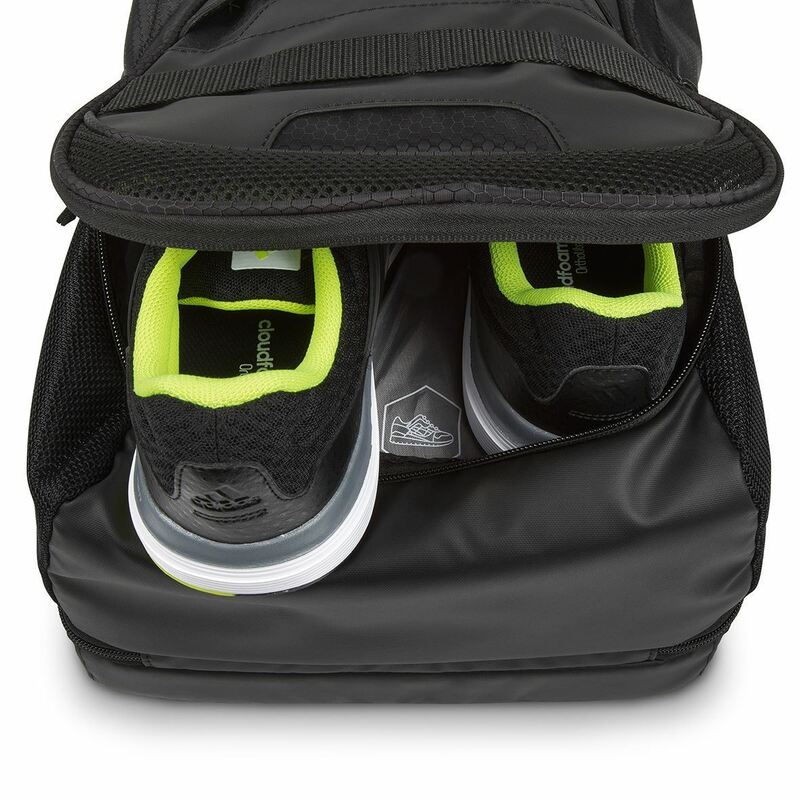 Lined and ventilated front compartment, designed for transporting work or sports shoes.